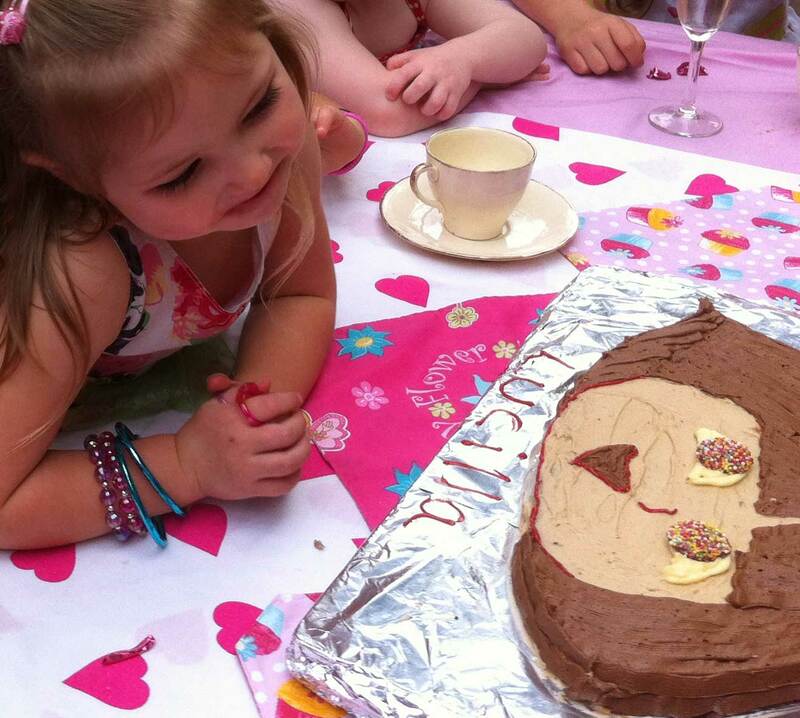 Cilla is four. At last! 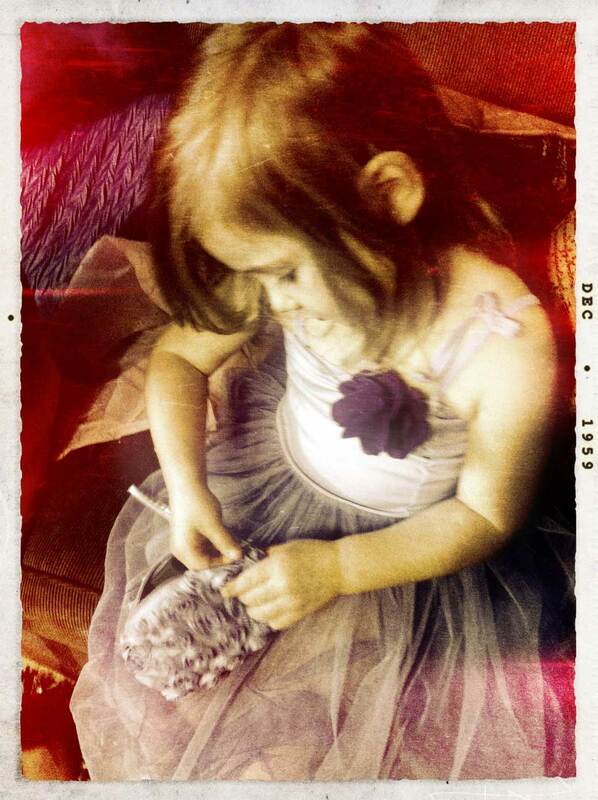 To me it seems like only yesterday that she was three, but she's been waiting forever for this great day. We had lots of present opening and then a tea party for a few little girls. A really lovely day for a dear little girl and her excited brother and sister. The beautiful autumn day was perfect for an outdoor tea party and we all had a wonderful time. 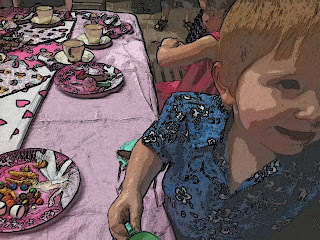 Eddie's 3rd birthday will be next and it's sure to have more to do with cars than tea cups. These are lovely pics- the girls look gorgeous and Lucilla looks very happy to be 4! The first pic is especially beautiful- Lucilla looks like she belongs in a Degas painting. I agree with Lynda - that first picture surely looks like Degas. All three are such beautiful children. 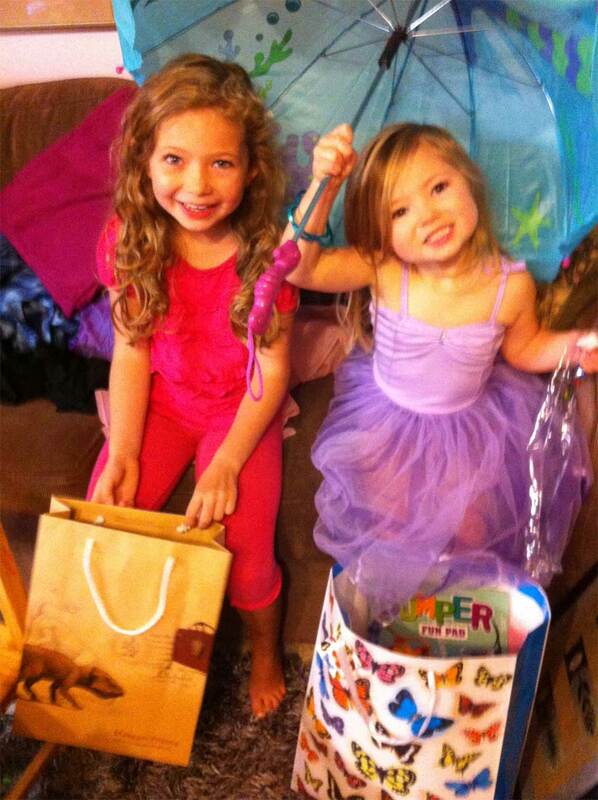 Fia seems to be an adoring big sister, and little Eddie is an adorable little brother. I cannot believe he will turn 3 soon! Such a rite of passage: a tea party with china cups and saucers! It's about 4 that one begins to remember one's birthdays and ... life in general, isn't it? Precious! What gorgeous photos! I love the first one too! And I love the adoring look the cake is receiving! I bet that went down quickly. A belated Happy Birthday to her! She looks so gorgeous in the first picture, I think we all fell in love with it. I hope the file is large enough for a print to frame. Thank you all for those lovely words. It was a great day, and yesterday we had another celebration so Cilla's aunts could hand over another present (excitedly received) and spend a day with the children. Beautiful girls, beautiful photography, super excellent artist/photographer!! !